Colby Ambroziak is an aficionado of all things Texas and fits in his writing duties between baseball practices for his eighth grade team. Jeffrey Ambroziak is a patent attorney and inventor of 3D technology. In 1997 Jeffrey co-authored Infinite Perspectives: Two Thousand Years of Three-Dimensional Mapmaking (Princeton Architectural Press, 1999). Infinite Perspectives presented Jeffrey's patented process for producing true 3D maps, developed with eminent scientist Russell Ambroziak, and included a foreword by Ray Bradbury. Mostly, Jeffrey is known, simply, as "Colby's dad." Leland Purvis is an artist and craftsman currently working in graphite and pigments on paper, using pictures to tell stories. His major works in recent years have been graphic novels, historical fiction, largely aimed at younger readers. Purvis is an Eisner Award nominee and has produced graphic novels for Alladin, MacMillan, and Simon and Schuster. He lives in Portland, Oregon. 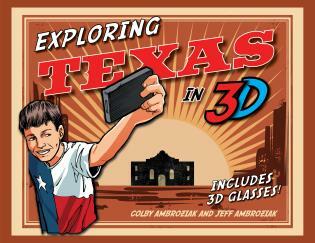 Discover the history of the Lone Star state with this fun collection of 3D comics by Jeff and Colby Ambroziak and illustrator Leland Purvis. 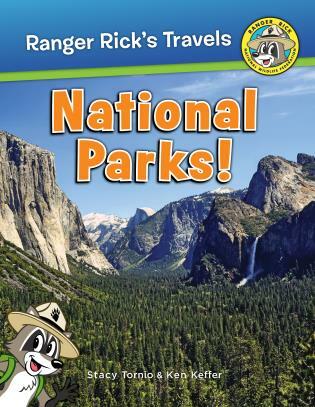 Put on your pair of 3D glasses (included) and watch as Texas's famous Texans, animals, sports, towns, and history jump off the page! The perfect souvenir for your trip or a gift for the proud Texan in your life!